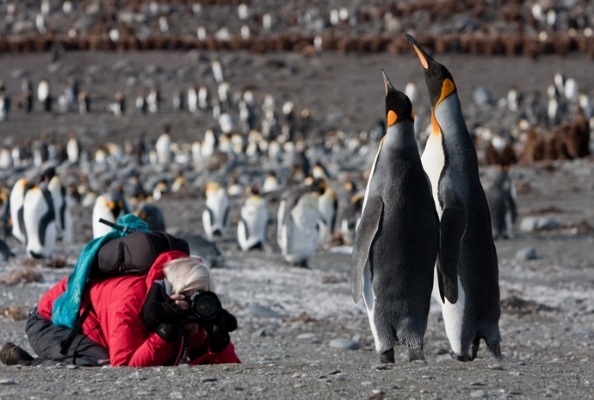 As avid wildlife and travel photography enthusiasts ourselves, one of the major emphasises on our wildlife and adventure holidays is catering to those who share our passion for photographing some of the world’s most spectacular scenery and fascinating wildlife. That’s why we enjoy The Photography Show so much, and why we’ve decided to once again exhibit at our favourite photography exhibition. The Photography Show uniquely brings together amateur enthusiasts, professional and trailblazing photographers, and unique photography experience providers into one fantastic long weekend, and we would be delighted to see you there. 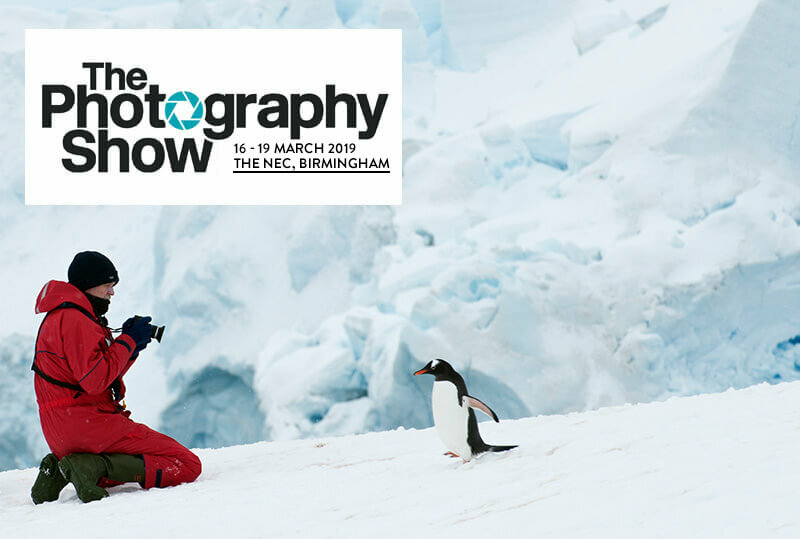 Come and meet us at stand C71 for exclusive show discounts, our free prize draw, and a chat about all things adventure and wildlife photography related! Having enjoyed our previous visits so much, we are very excited to see what this year has in store in for us all. As usual there will be excellent seminars and masterclasses for photography lovers of all levels, from beginners right up to award winning professionals, as well as exciting shows featuring the latest in visual technology. 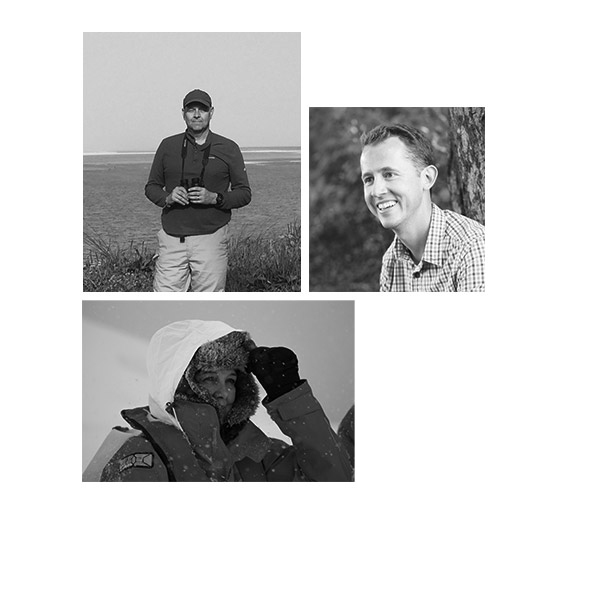 There will also be a number of feature areas where you can hone your skills and of course the chance to meet like-minded photography enthusiasts and companies, like WILDFOOT, who provide unique and exciting photo opportunities and products. Highlights we can expect from this year’s show include the “Drone Zone” which will introduce you to the dos and don’ts of this building trend, the “editing suite” which will offer sessions on making the most out of the editing software that’s available across the market, and various stages covering talks and interactive shows on everything from social media photography to adventure wildlife photography. The full programme for this year’s Photography Show is not yet completely finalised and exciting additions will be coming our way soon. Follow us on Twitter or keep checking the Photography Show website to keep in the loop about what you can look forward to. 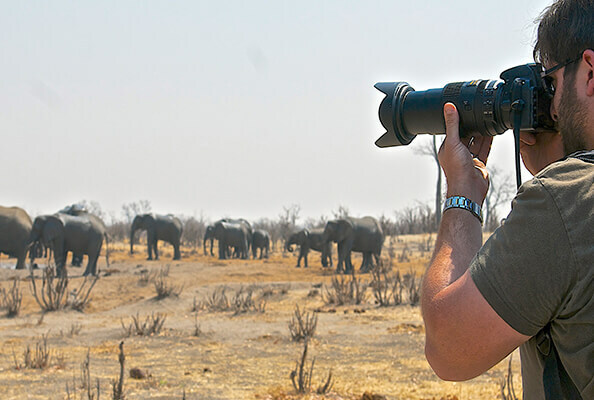 If you’re interested in bird photography and wildlife photography then we would love to show you some amazing snaps that have been taken by our wildlife experts on their journeys across the world as they have gone in search of the perfect wildlife adventure trips for our customers. 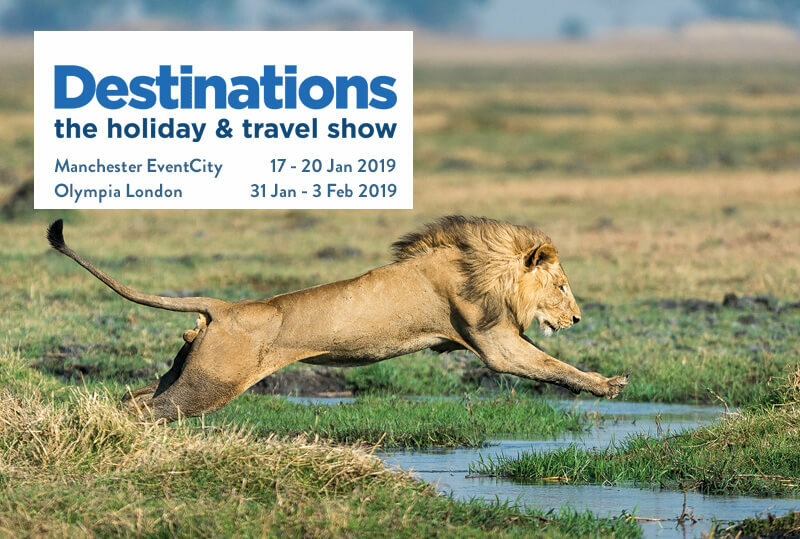 We can also introduce to you some of the dedicated photography holidays and expeditions that we have available, and of course there will be some amazing exclusive offers available throughout the show. We look forward to seeing you at stand C71!